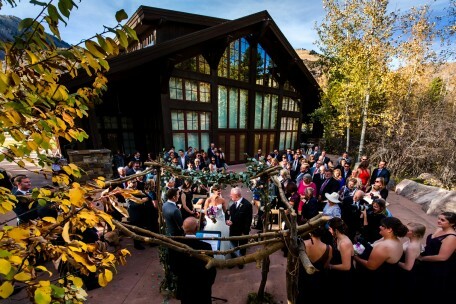 Located in Vail, this venue is absolutely amazing. The environment is fantastic, the staff is grade A and the overall experience is top notch. The ceremony and reception areas are able to sit medium to large sized weddings. There is plenty of lodging around and all the amenities of downtown Vail nearby. 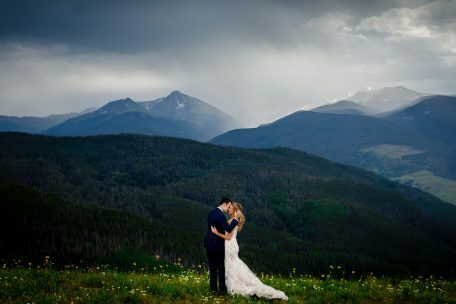 While the venue itself has some photo ops, its worth it to take a quick stroll up the mountain or downtown for some wedding portraits.